[S578] Frank B. Gay, John Drake, page 101. [S137] Elisha Scott Loomis, Joseph Loomis, page 234. Zerubabel Fyler married Rachel Gillett. Rachel Gillett married Zerubabel Fyler. [S578] Frank B. Gay, John Drake, page 99. "Cheeney Burpee" and Susan were enumerated in the 1850 Lewis, Essex Co., NY, federal census. He was a farmer age 58, she was 53. Children in the household were Obed H. 25, Maria 22, James L. 19, and Juliett 17. Lyman "Burpee" and Emma were enumerated in the 1850 Lewis, Essex Co., NY, federal census next to Cheeney. They were both 51. Children in the household were Lorenzo 28, Eudvcia 18, and Lyman L. 8. Luman and Emma were enumerated in the 1860 Lewis, Essex Co., NY, federal census. He was a farmer age 61, she was 60. Children in the household were Lorenzo 38, Lyman 18, Eudvcia (?) 20, Elanor (14, or 34 ? ), Ella 4, and Kate 2. It seems unlikely that the younger ones were children of Luman and Emma. "Dorastus" and Hannah were enumerated in the 1850 Lewis, Essex Co., NY, federal census. He was 50, she was 41. Children in the household were Alvira 21, Isaac 19, Chloe 12, Rosalie 10, and Harriet 6. They were enumerated near Cheeney Burpee and other family members. 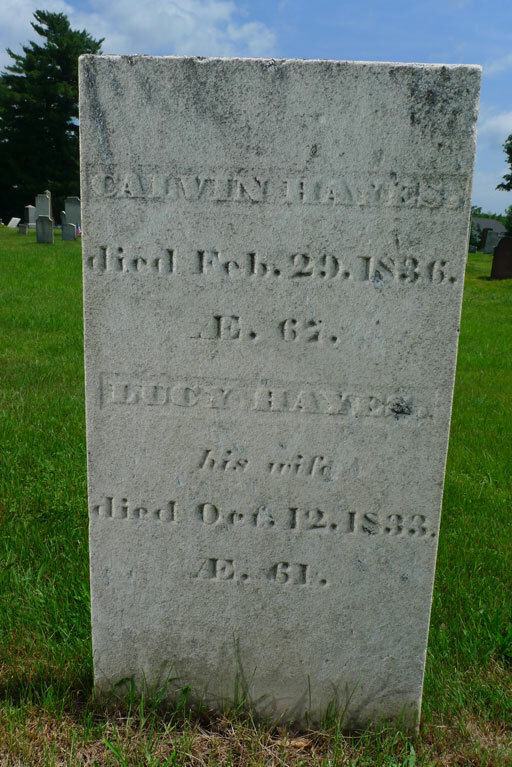 "Irastus" and Hannah were enumerated in the 1860 Lewis, Essex Co., NY, federal census. He was a farmer, age 60, she was 57. Children in the household were Rosalie 20, Harriet 16, and a John Burpee 15. McPherson and Seaver disagree on this James Henry Holcombe. Thomas Koch and other genealogists consulted seem to agree that Seaver is correct. McPherson has confused James Henry Holcombe, son of Harry, with James, brother of Harry. George Phelps Holcombe was born on 7 June 1820 at Granby, Hartford Co., CT.1 He was the son of Harry Holcombe and Polly Birge Hayes.1 George Phelps Holcombe married Mary Demming. Samuel and Caroline were enumerated in the 1850 Logan, Hocking Co., OH, federal census. He was a bank cashier, age 30, she was 27. The only child in the household was Harry H. 1. Also in the household was Caroline's Aunt Julia Holcomb, 45. [S23] Jesse Seaver, The Holcomb(e) Genealogy, page 72. [S23] Jesse Seaver, The Holcomb(e) Genealogy, page 73. Herman and Nancy L. were enumerated in the 1880 Lincoln Center, Lincoln Co., KS, federal census. He was a hardware dealer age 50, she was 47. Children in the household were Hester R. 15, Anna C. 13, Julia N. 11, and nephew James Holcomb 12. All of the children were born in Nebraska. Herman and Nancy L. were enumerated in the 1900 District 200, San Diego Ward 8, San Diego Co., CA, federal census. He was 70, she was 67. There were no children in the household. Herman and Nancy L. were enumerated in the 1910 District 160, 8-Wd San Diego, San Diego Co., CA, federal census. He was 80, married once for 57 years; She was 77, married once for 57 years; she had 5 children 4 of whom were still living.